These frames fit my narrow face perfectly. Love the shape, they look very "naughty librarian". My only complaint is that every single time I take them off, they catch my hair in the arm where the plastic meets the metal. They always seem to pull my hair out. But they look phenomenal. I recommend buying these. I found them cheaper on this site than they would have been from Pearle Vision. The only thing that I do not like about them is when wearing my hair in a pony tail, the metal part pulls my hair when taking off my glasses. They were on back order so took a little bit longer to come in too. Exactly what I expected. 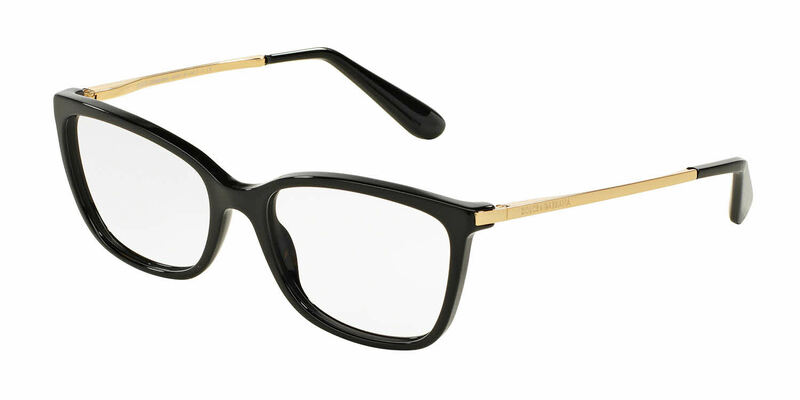 Frames are strong and comfortable to wear. Lenses are very clear and do not smudge easily. Packaging was very well done.